West Down is a vibrant village located in North Devon in the South West of England (Latitude 51.1611, Longitude 4.1239). The towns of Ilfracombe and Braunton are equidistant at 4 miles to the north and the south of the village which provide some of the services necessary to support parishioners (i.e. doctors, lawyers, dentists, secondary schools etc.) and further to the south (at around 10 miles) is the large market town of Barnstaple. It is in close proximity to four beautiful sandy beaches at Woolacombe (approx 5 miles) along with Croyde, Putsborough and Saunton Sands which are all approximately 7 miles. 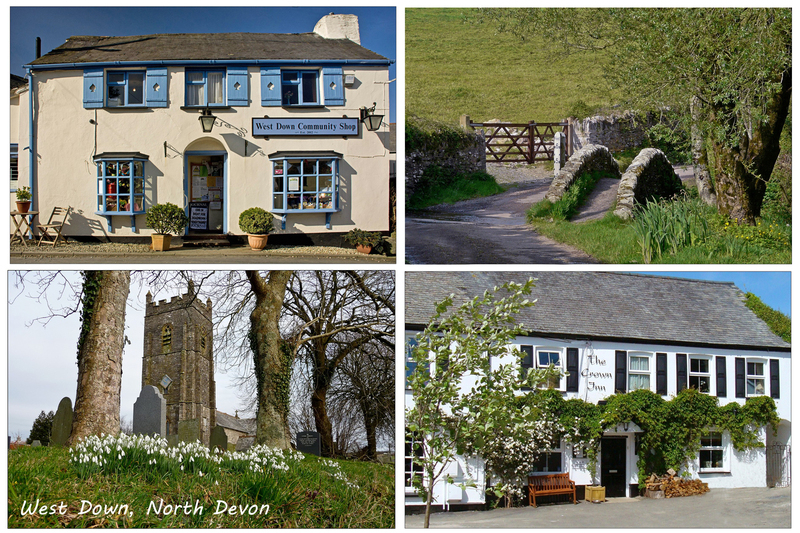 The West Down Parish Council is within North Devon District and Devon County Council. To read more about West Down please visit the ‘About the Village‘ page. West Down website is created for, and run by the residents of West Down. It has been developed by a sub committee of the Parish Hall and it is intended that there will be a small management group which will oversee the site, content and future developments. Its’ purpose is to inform the locals of what is going on in this busy village and to tell the world outside what we have to offer. This is a Zoll machine and it is stored in the porch at the West Down Community Shop. It is stored in plastic box with an alarm on it, but there is no code to access the box and the alarm is only for noise purpose only. 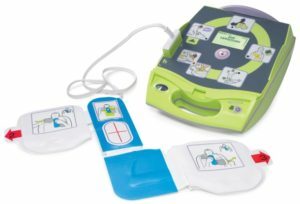 This machine is simple to operate and once open you follow the instructions provided by the machine – with good quality CPR the best possible care is provided to a casualty, and chances are survival in a life threatening situation are raised considerably. The Mobile Library visits West Down Square approximately every 4 weeks on a Thursday from 10.20 to 10.50 am. The dates to June 2019 are – 17th January, 14th February, 14th March, 11th April, 9th May and 6th June. Above is the ‘new’ Village postcard that is available from the West Down Community Shop. The Post Office Counter service was originally in the village shop but this was shut down at the end of 2008.